We are pleased to be luncheon speakers for the Santa Ana Chamber of Commerce. David Marshall, Yours Truly Accessibility Corp.
David Marshall has experience looking at hundreds of sites for ADA compliance. He has worked as an expert witness for attorneys and seeks to help businesses become compliant through education. 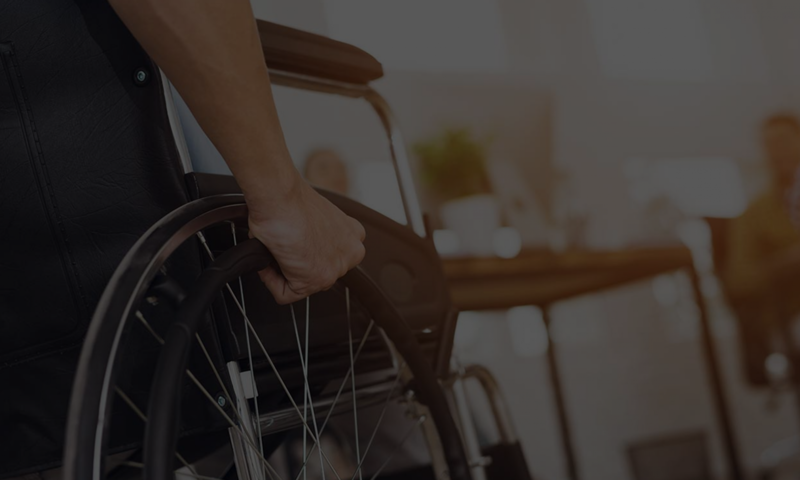 This presentation is for general businesses, so it serves as an introduction to ADA Liability Issues. If you are interested in having us speak to your organization, please email us at help@accesssolutionllc.com or call me at 866 982 3212. We are offering speaking events for business organizations for FREE for the rest of 2011. This of course, includes Q&A at the end. Let us help you with your ADA compliance needs.